If you’re a fan of Stranger Things – although, REALLY, who isn’t at this point?! – then you’re aware that not only is it a terribly amazing show, but the entire cast is insanely talented and just all-around awesome. 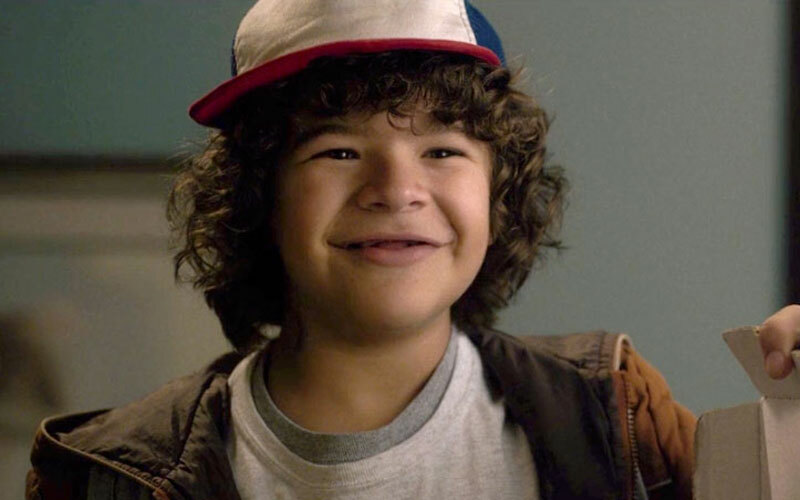 One of our favorite stars, of course, is Dustin who is played oh-so-well by Gaten Matarazzo. Gaten, as you may know, is also an advocate of cleidocranial dysplasia awareness and education – a condition which affects development of the teeth and bones. Adding to his growing list of accomplishments, Gaten can now add “official t-shirt owner” too and, well, his t-shirt is ALMOST as cute as him. "Yo dudes! Check out my very own official T-shirt! 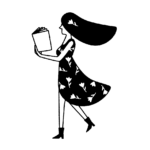 I'm so proud to say that portions of the proceeds will go to cleidocranial dysplasia charities. Grab yours while you can. They'll disappear soon! Link in my bio!" This kid just keeps making our hearts grow bigger and bigger every day! The shirt comes in two different colors (the blue as in Gaten’s pic) and a heather gray. There’s even a hoodie, sweatshirt, and an ’80s apropos baseball tee available, too! 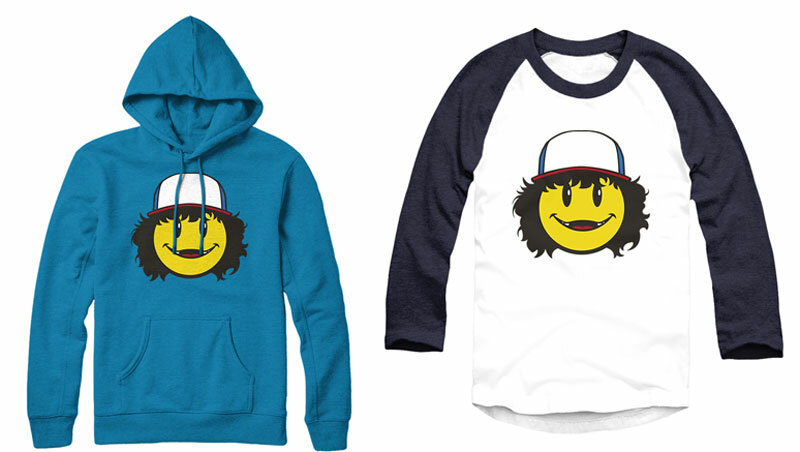 To get your very own Gaten/Dustin T-shirt go to the link here.